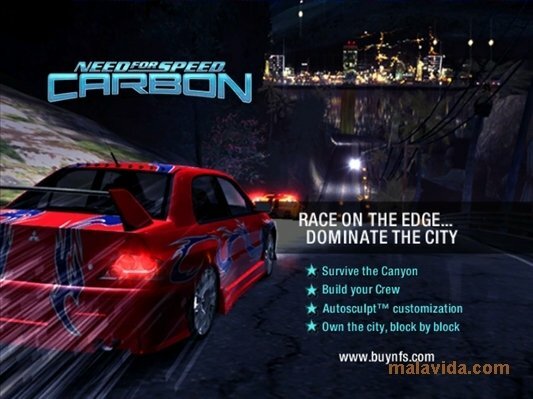 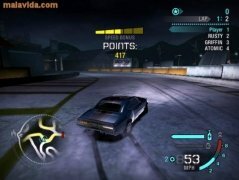 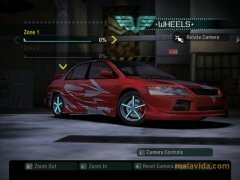 At the end of 2006, Electronic Arts launched Need for Speed Carbon, the tenth part of the most popular saga of all times, when referring to the street racing genre. On this occasion, you'll face your rivals again taking part in dangerous street races. 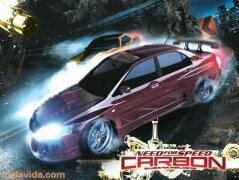 Need for Speed Carbon offers us as a main innovation the possibility to create teams, where each member has special skills. 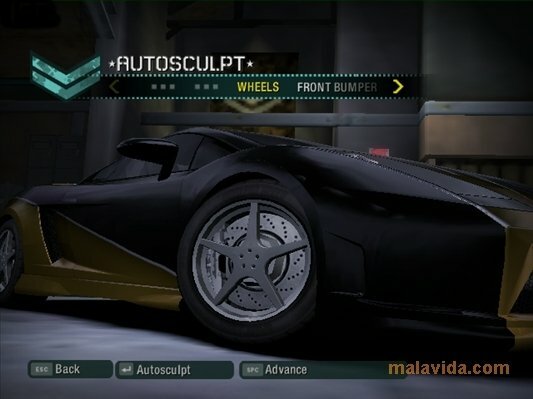 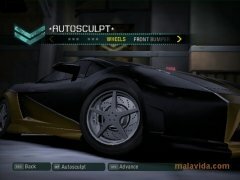 But it also includes the "Autosculpt" option, that is a new way of tuning the cars by modifying the pieces of the bodywork. 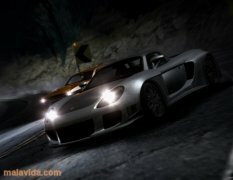 When speaking about the game modes, it includes the new mode: "Canyon Duel", where you have to win 1-on-1 duels in narrow canyons. 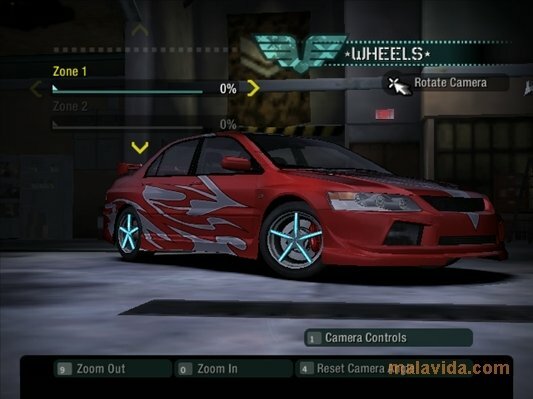 As always, we can enjoy a wide range of vehicles. 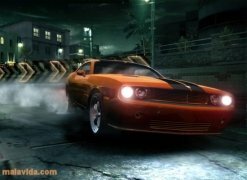 This time round they are classified in three categories: Tuner, where we'll find a good collection of Japanese cars (Mitsubishi Eclipse GT, Nissan Skyline GT-R BNR-34, Mitsubishi Lancer Evolution IX, Mazda RX-8, Mazda RX-7); Muscle, where we will find American cars like the Mustang GT, Chevrolet Camaro o Dodge Challenger; and Exotic, where we'll find various high range European cars (Mercedes-Benz SLR, Lamborghini Murciélago, Aston Martin DB9, Porsche Carrera GT). 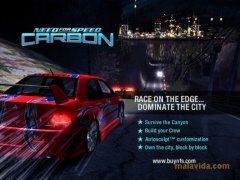 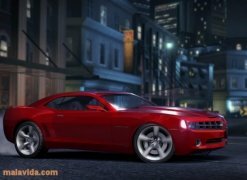 Prove that you're the quickest driver and defeat all your rivals in Need for Speed Carbon. In this demo version you can only choose between two cars.